Subway is now open at Sewell on the go’s South Cave service station, adding to the convenience offer at the £1.5 million site. The 24-hour one stop shop for all grocery and fuel needs is the first Sewell on the go store to open the sandwich franchise and customers are already showing their approval, with over 1,500 sandwiches sold in the first week. The extension at South Cave, which is on the M62 corridor, has created 15 new jobs, with five in the main store and a further 10 at Subway, in addition to existing staff. Subway staff are trained sandwich artists and spend two weeks in dedicated training before taking on the role. 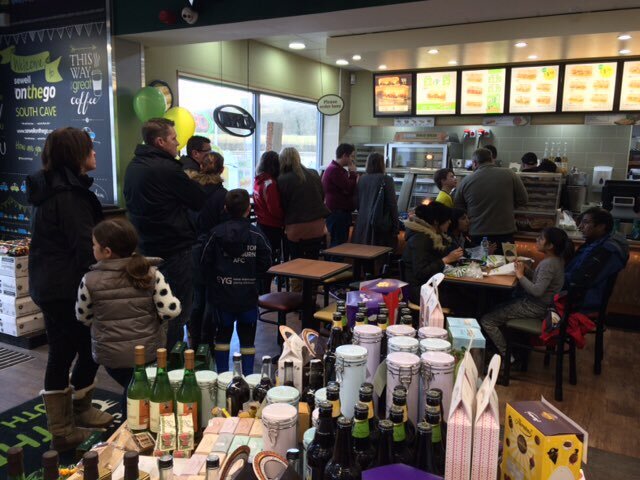 Sewell on the go Managing Director Patrick Sewell said: “We are delighted Subway is now open at South Cave. “It adds extra value to the convenience offer we already provide, which also includes Costa coffee. “We hope to be able to announce more Subways in other Sewell on the go stores later in the year. Subway at South Cave is open from early morning through to late evening. 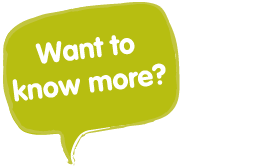 Click here to find your local Sewell on the go store and pop in to see what we have on offer.